Listen to nature sounds and habitat soundscapes from around the world. 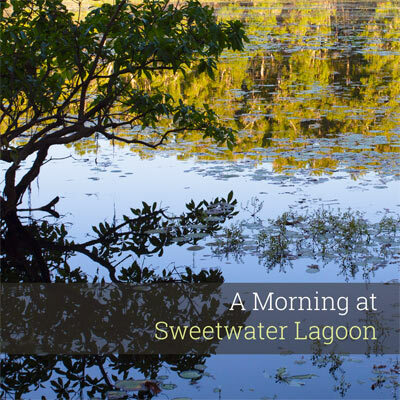 Download relaxing natural soundscape albums in mp3 & FLAC format. CD’s also available. Explore biodiversity in sound. Listen to natural soundscapes from a variety of habitats around the world including rainforests, deserts, mountains and coasts. 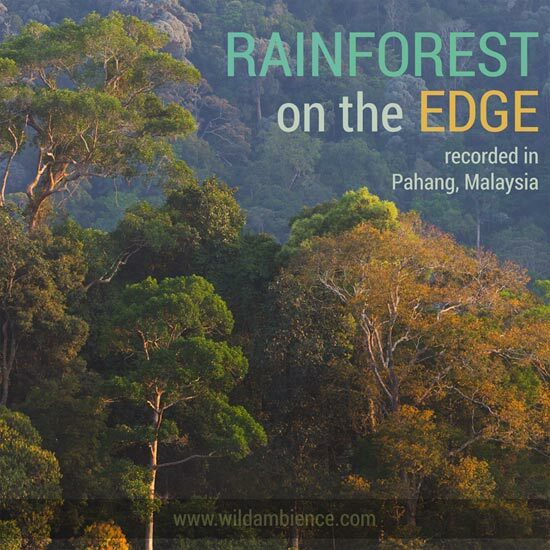 Sign up to our newsletter and receive a free mp3 nature soundscape album of relaxing natural sounds from Malaysia’s tropical rainforest! 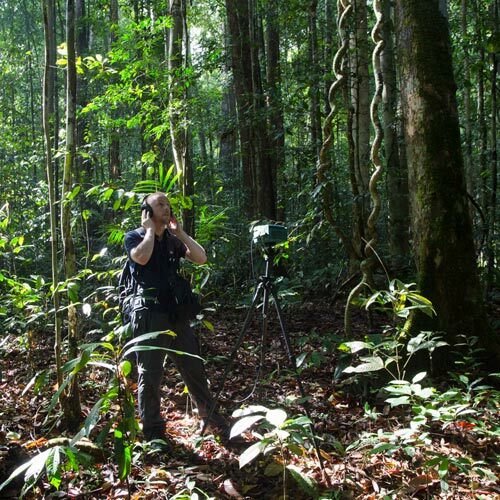 I’m a nature sound recordist and photographer based in Sydney, Australia. Nature Soundmap is an enjoyable , interactive way of exploring the natural sounds of our planet. 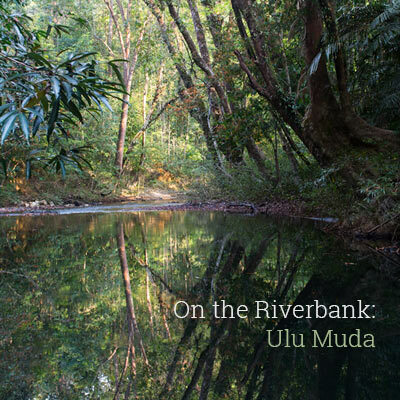 Combining high-quality field recordings with the latest satellite imagery, the project brings together some of nature’s most beautiful, interesting and inspiring sounds. Listen to a selection of sounds from the Wild Ambience audio archive. New wildlife sounds and bird calls are being regularly added to this page. 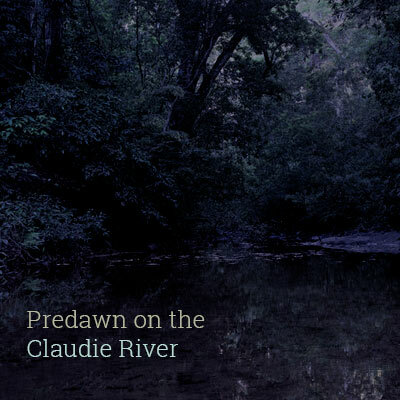 Initially the focus will be on Australian nature sounds but I’ll add recordings from further afield in the near future. News, location reports and sounds from the field are regularly published on the Wild Ambience blog.